Sometimes, you don't want dramatic. Sometimes, simple will be more than enough. 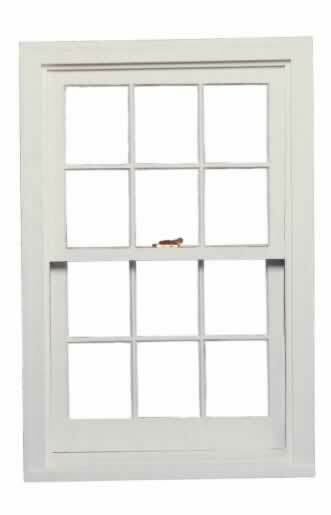 Simple, plain plastic windows might be the perfect accent to your house. Understated, standard-size windows can simply let in the light and the occasional breeze while not distracting the eye from the more dramatic features of your home, such as that lovely sculpture or that stunning piece of antique furniture. Plastic windows open and close on smooth tracks, which allow you to let the fresh air in with a simple tug. Easy to clean and requiring very little maintenance over the years, your plastic or vinyl windows can be installed once and then virtually forgotten about! The little cleaning they do need can be done with a simple cleaning solution and a few household rags. To sweeten the pot even more, the simplicity of plastic windows makes it easy to install shades, interior soundproofing, and more.